Welcome friends to Inspire Me Monday linky party where you can find the best of the blogosphere in DIY, Decor, Crafts, Recipes, and more. Did you fill your bellies with Thanksgiving goodies? I sure did! I had a fabulous Thanksgiving day with my family at my mom’s beach front home, stuffing our faces with savory Honey Drizzled Apple Bacon Gouda Bites, roasted turkey and the award winning Crunchy Caramel Apple Pie! 2) My crow’s feet are plumping out nicely and I look 5 years younger (in the face, just ignore those hips)… It’s all about the bass… ’bout that bass…. 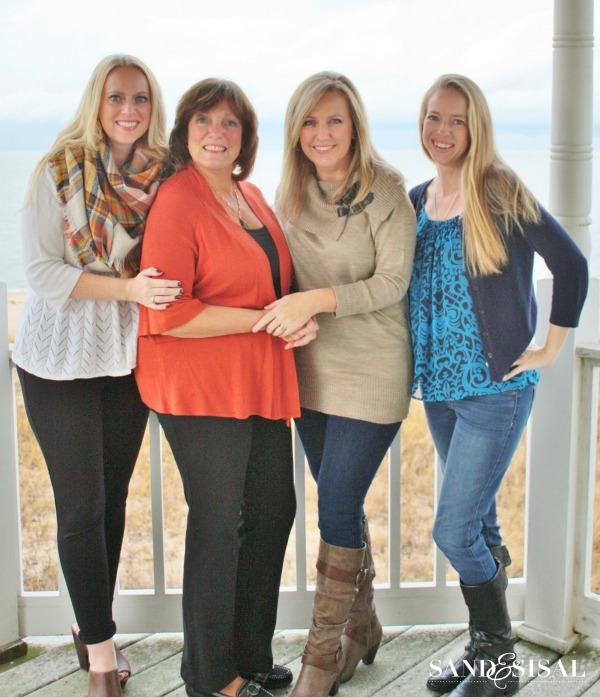 The holidays are the few times a year that I get to see all my sisters too, Beth from Home Stories A to Z, the infamous cottage design blogger & our baby sis, Christianne from Little Page Turners who writes a popular children’s literary blog. 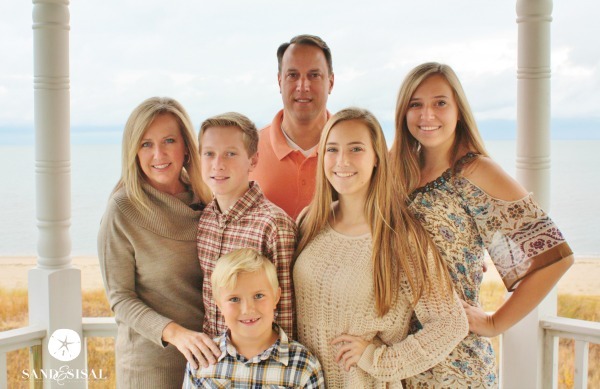 We are a blogging family for sure! To celebrate the holiday weekend I have TWO CYBER MONDAY special GIVEAWAYS for YOU! The 1st one is: I’m giving away TWO-Autographed Organizing Your Life design books by Cyndy Aldred. (Yours truly is featured in it!). 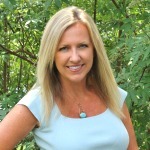 Cyndy will be personalizing your book and sending you a few other goodies too! 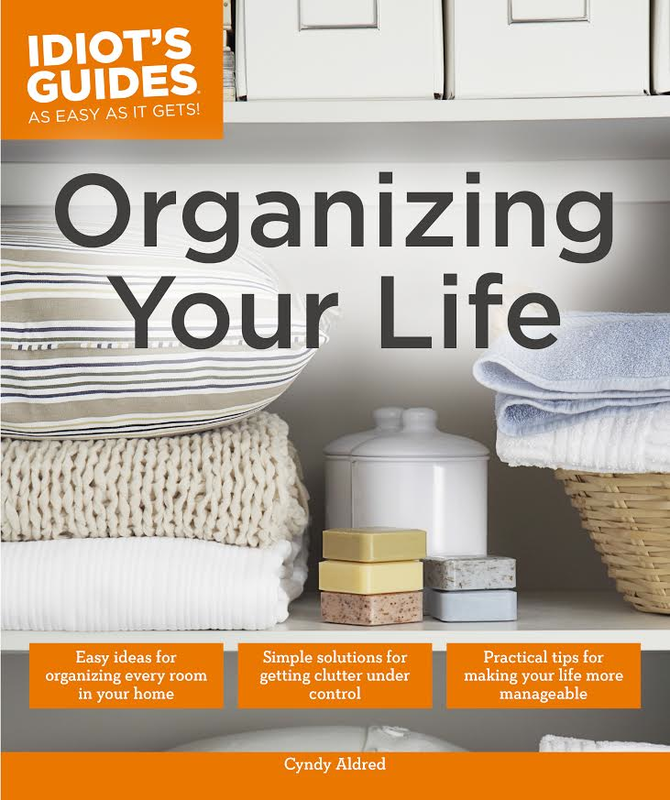 Get organized in 2015! Click on the PICTURE BELOW to enter! The 2nd Giveaway ENDS TONIGHT so act quick!!!!! – CYBER MONDAY! 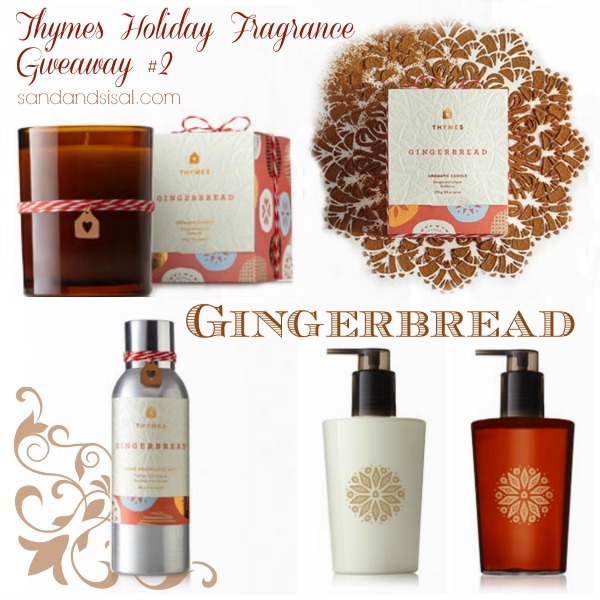 I’m giving away TWO Thymes Holiday Home Fragrance Gift Packages. Click on the PICTURES BELOW to enter the giveaway! I can’t wait to see all your holiday and DIY projects that you have been working on. Thanks so much for the party – I had no idea Beth was your sister !!! Yep! She’s my little sis. She’s the one who encouraged me to start blogging over 5 years ago! Have a great week Suzan! What a talented family!! Thank you for hosting this wonderful party! Sounds like you had a great holiday. Thanks so much for hosting every week. I didn’t know that Beth is your sister – how wonderful! Thank you for hosting! I just found your blog! I can’t wait to see more! I had to laugh when I read about your crows feet. It reminded me of Joy Behar (from the View), she used to say that as you age you have to sacrifice the a** for the face! So true! Thanks for hosting! Thanks for sharing with us. I love your attitude about hips and crow’s feet, which is the way everyone should feel! The beautiful porch at your mother’s house makes for great family photos. Looks great!